So as promised I shall attempt to explain some of the techniques used in Space Racer. 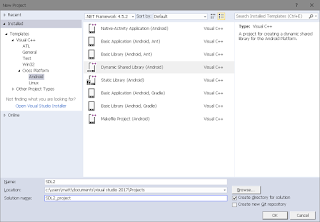 This post will be about the node system I used, which performs three main tasks. The first is to stop cheating by short cutting. This is pretty easy to do using the collision detection of the Tiled map. Nodes themselves are objects created in Tiled, and parsed via the tmx map loader class. 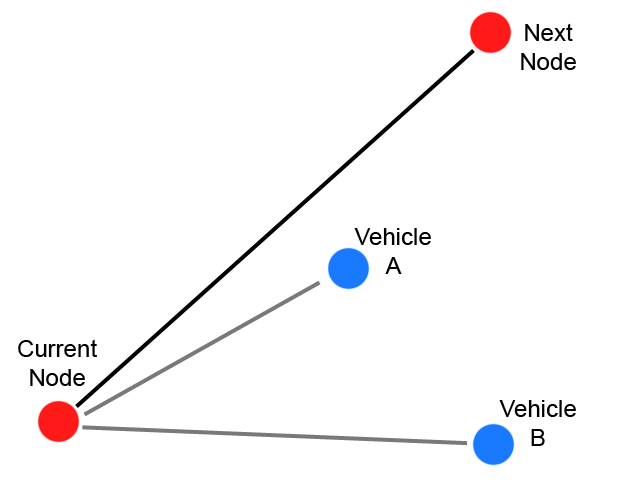 Using the MapObject::Contains() function it is trivial to detect which node a vehicle has passed through, and update the vehicle's currentNode property with the ID of the last node the vehicle touched. 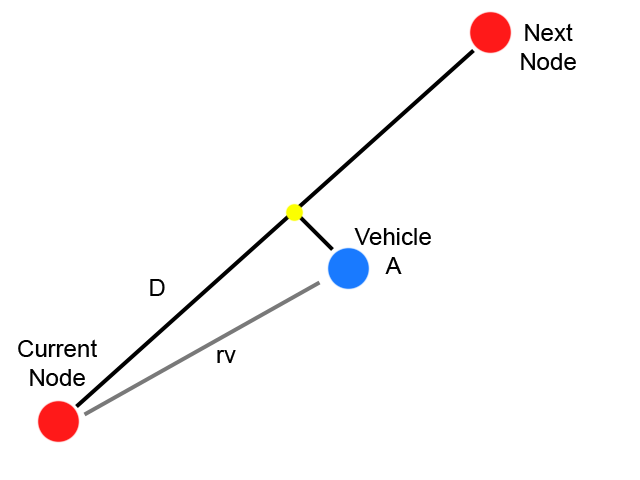 If a vehicle then comes in contact with a new node whose ID is not one more or one less than the currentNode property the vehicle must have taken a shortcut, and therefore gets reset. The AI then steers the vehicle until it points (approximately) at the destination and accelerates towards it. I say approximately because the accuracy is deliberately varied between AI objects to stop them being too perfect, and too hard to race against. 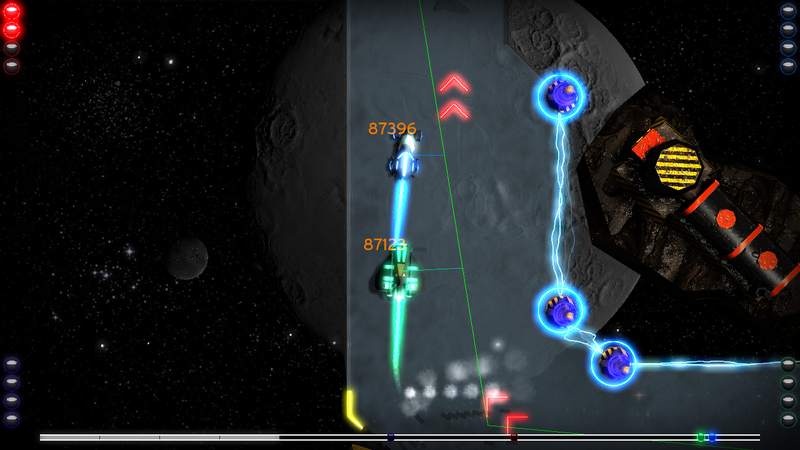 Each AI also measures its distance between its current location and the destination, and will start to brake as it gets closer. Again the distance before the AI starts to brake is varied, although not only between AI objects, but also over the course of the race. This is done to help try and reduce predictability of AI players, and also allows for varying grades of AI 'competence' - how difficult to beat the AI player is. That pretty much sums up the node system of Space Racers. In the next post I'll try to describe how the vehicle physics work. As always questions / comments are welcome.